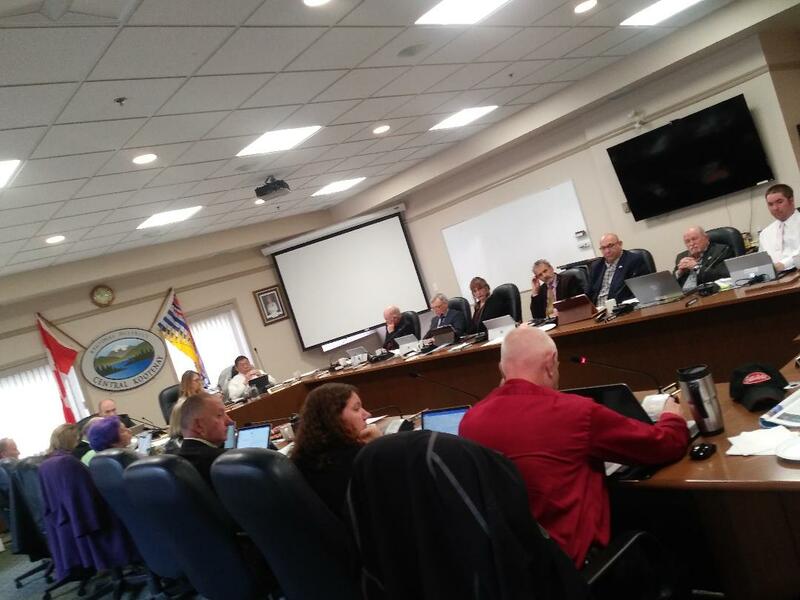 The Regional District of Central Kootenay board. 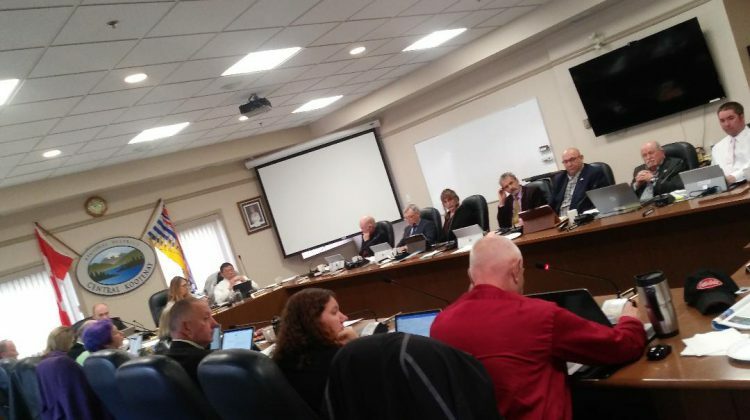 The Regional District of Central Kootenay has joined other local governments in declaring a climate emergency. However, Silverton director Leah Main says they’ve opted for some slightly different language. Mani says they wanted to avoid confusion from the state of local emergency that governments sometimes declare. As part of the motion, the RDCK will have an intern look at ways to speed up its climate action work. That report will be presented in the fall. Main notes that they signed on to the Carbon Neutral Kootenays and have already done work around climate adaptation and mitigation.